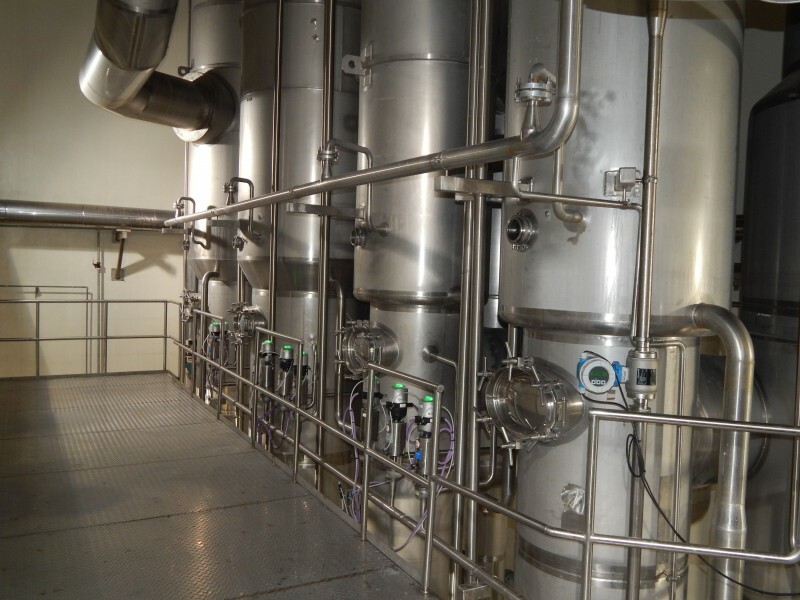 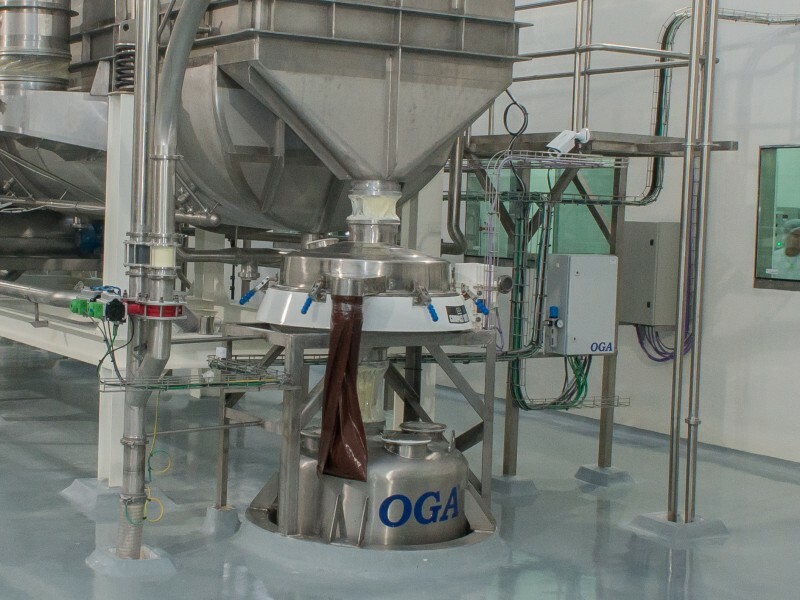 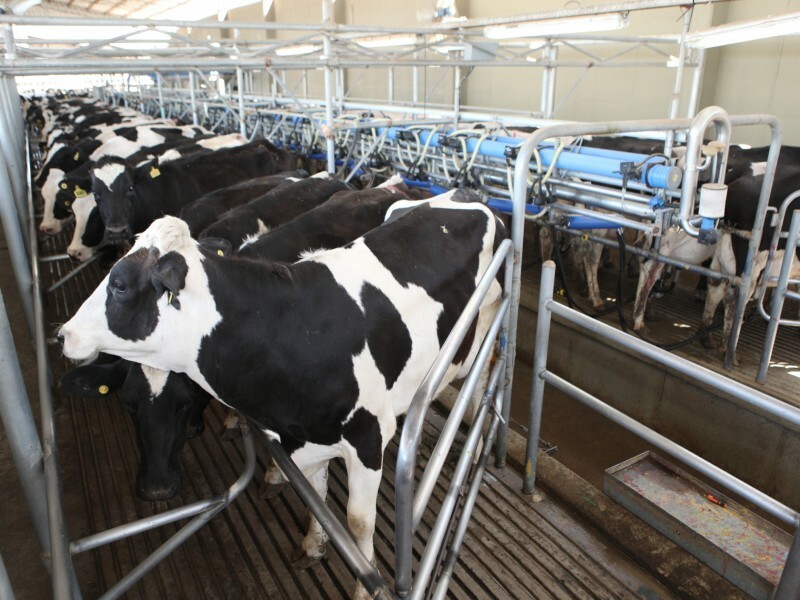 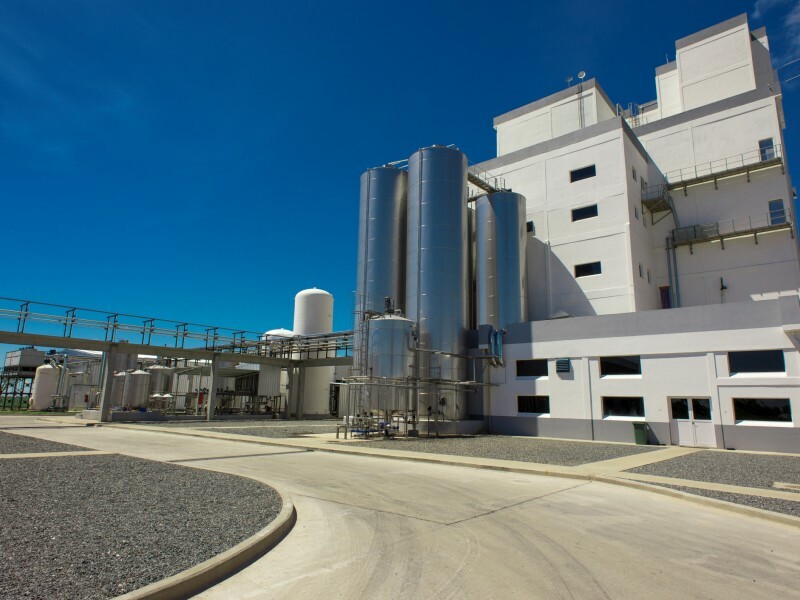 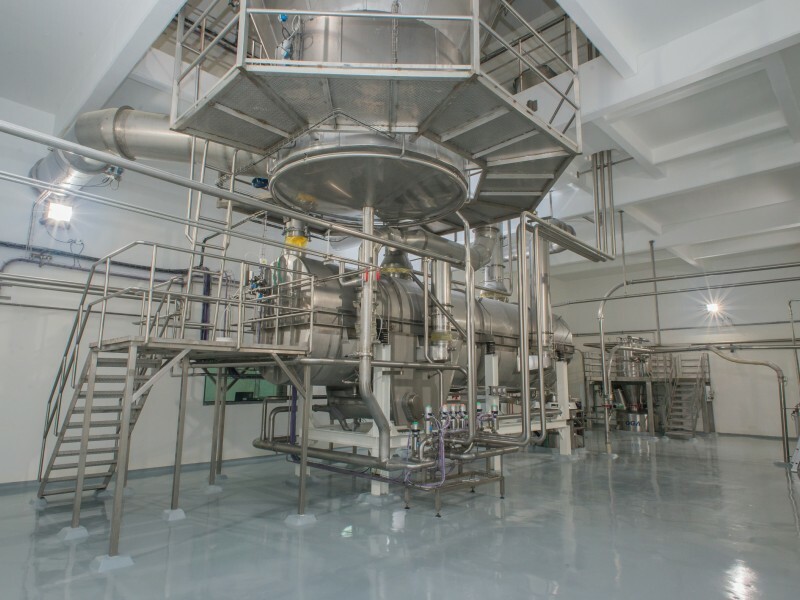 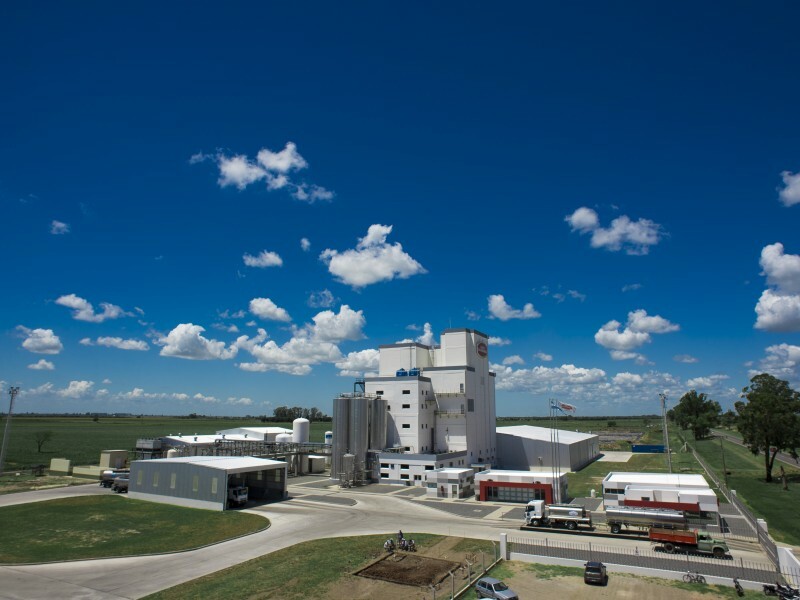 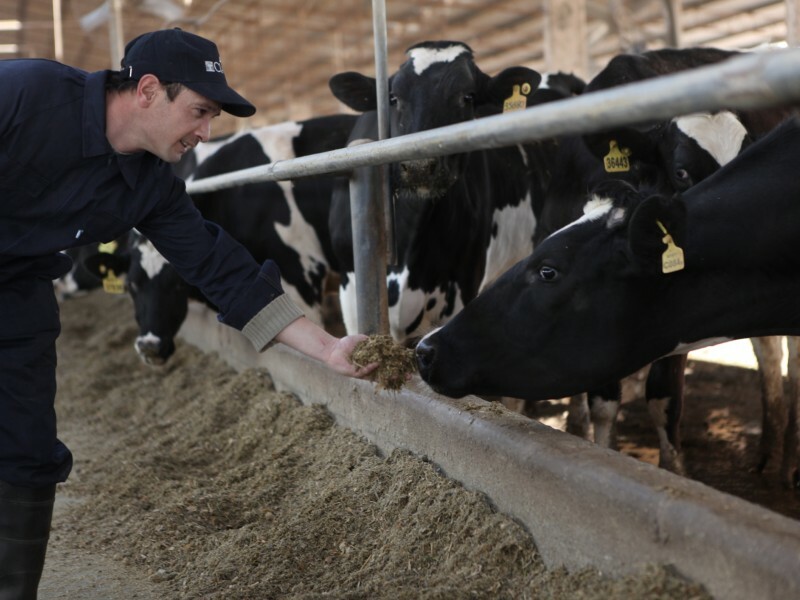 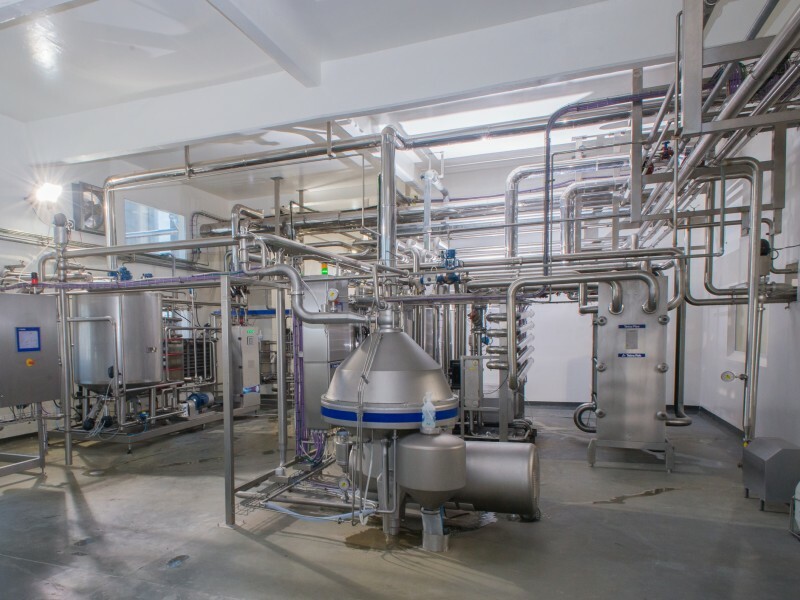 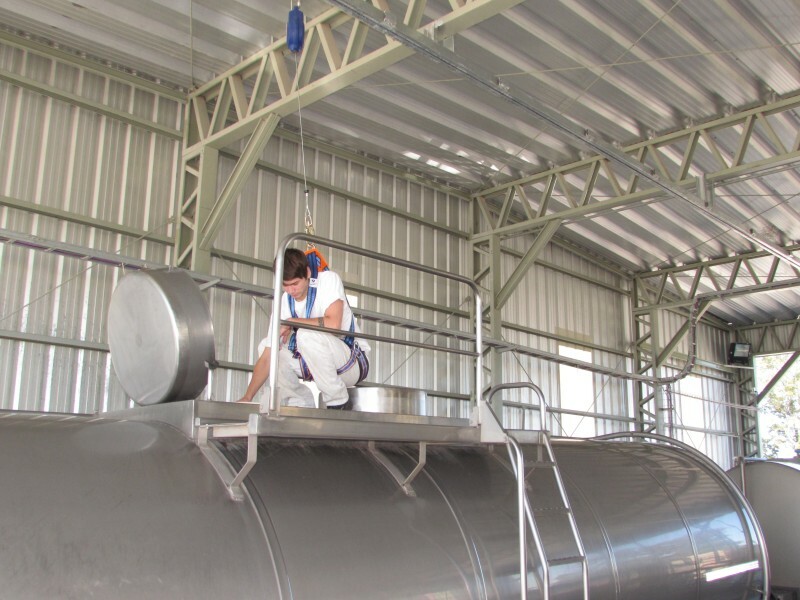 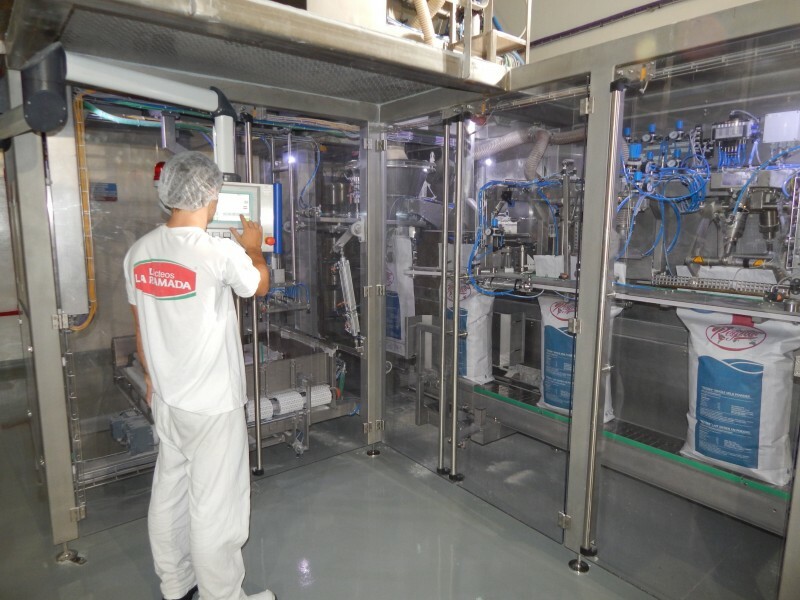 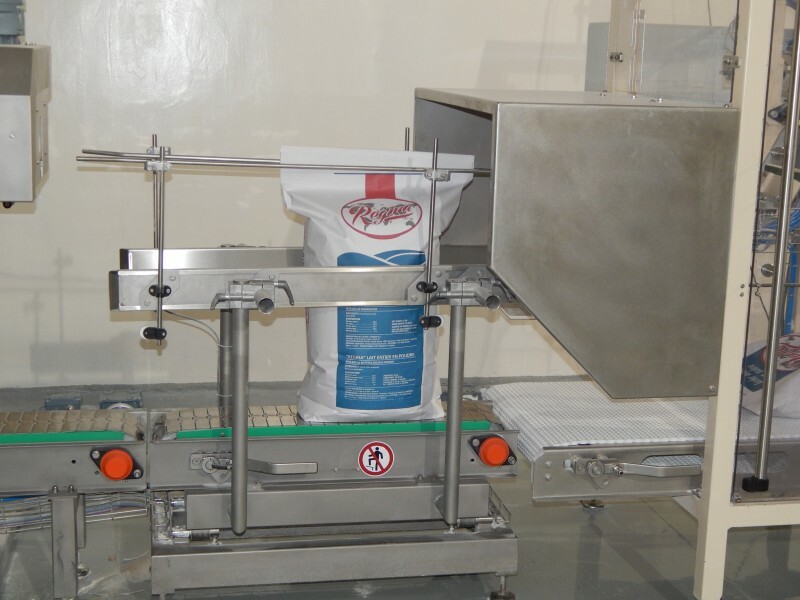 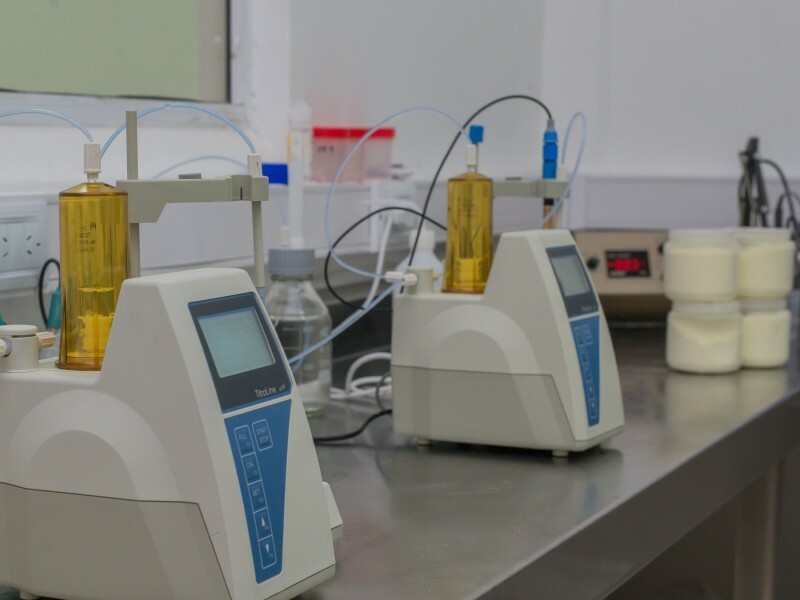 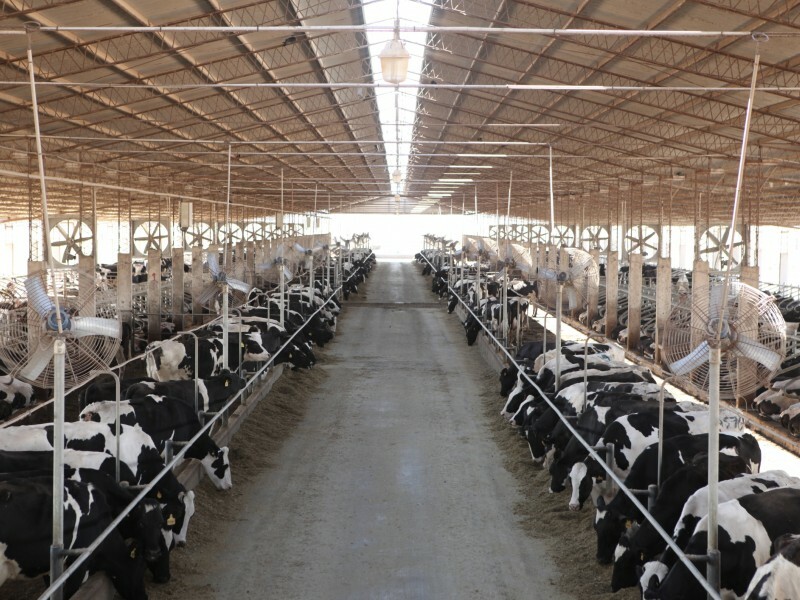 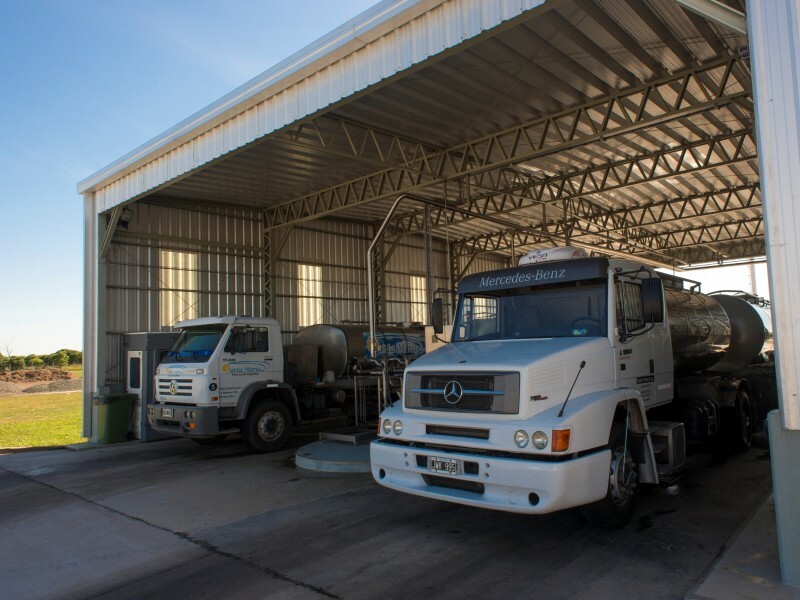 The equipment used in our plant has been acquired from leading worldwide suppliers in the milk industry– such as Tetra Pack – as regards pasteurization and standardization, and GEA (Niro) as regards evaporation and drying equipment. 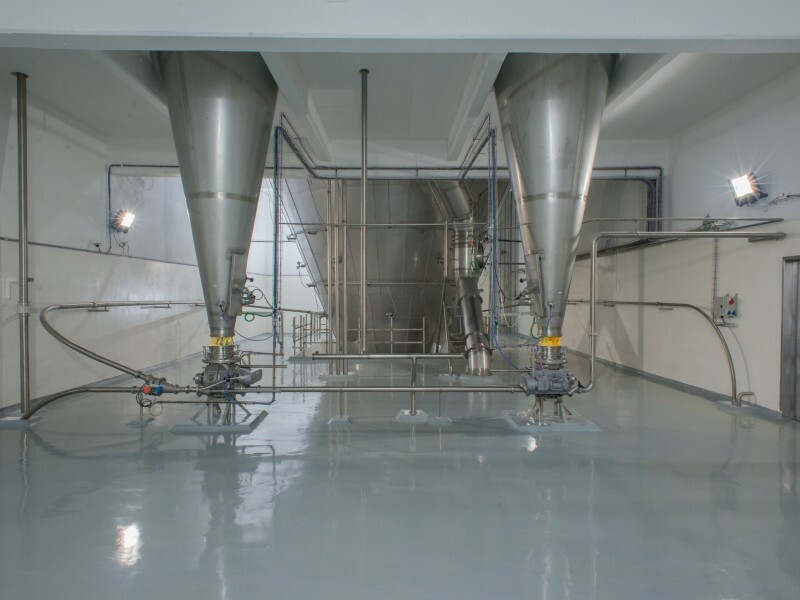 Furthermore, our plant possesses a conveying system in dense phase and a gas-flush system with inert atmosphere which guarantees residual oxygen values lower than 2%, thus ensuring product quality throughout the product’s shelf life in our two packaging lines: 25 kg Kraft paper bags and soft-pack bags in boxes. 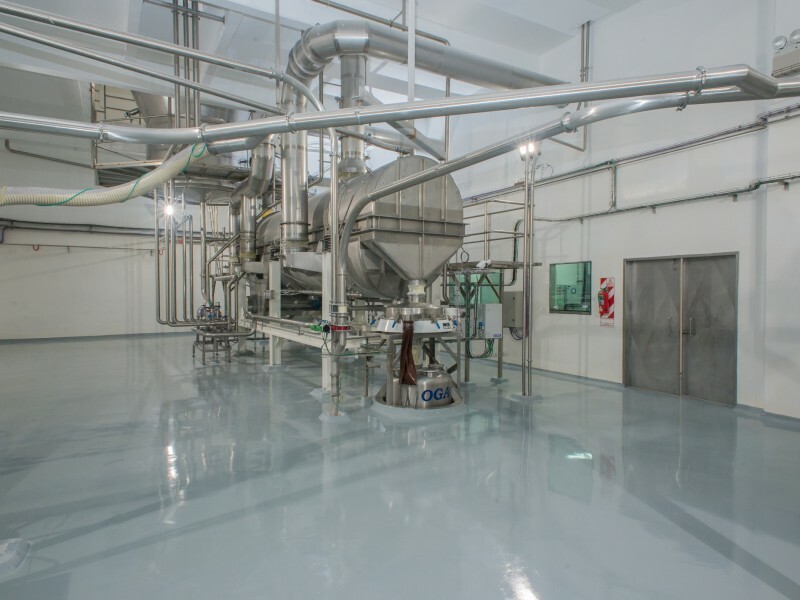 The evaporation and drying plant makes use of the low thermophile technology, a characteristic valued by the international market nowadays. 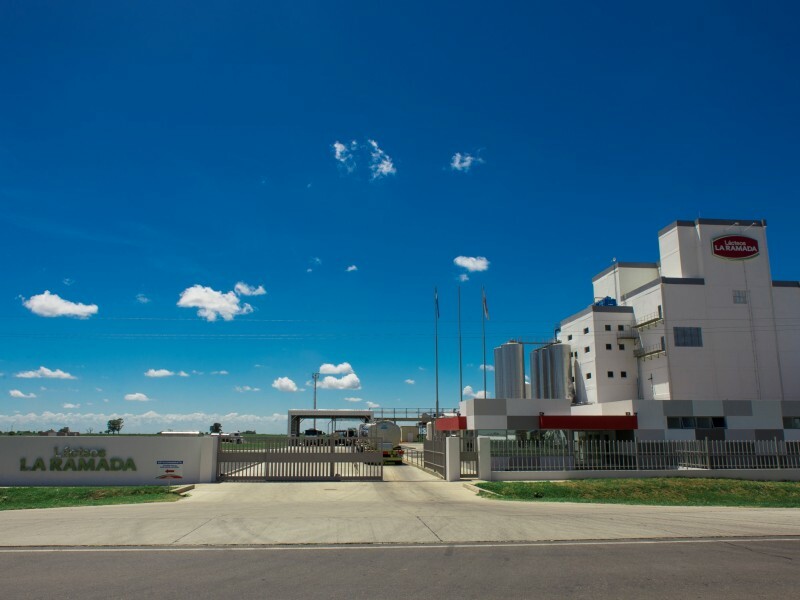 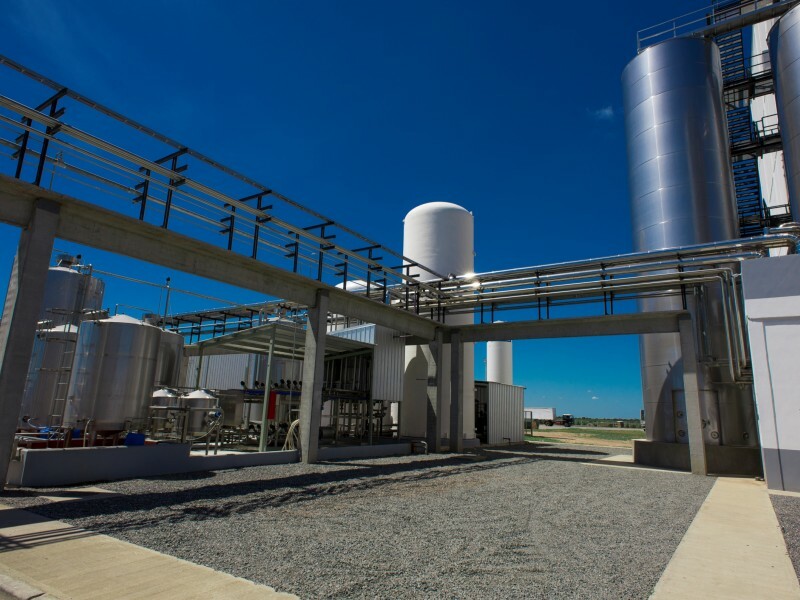 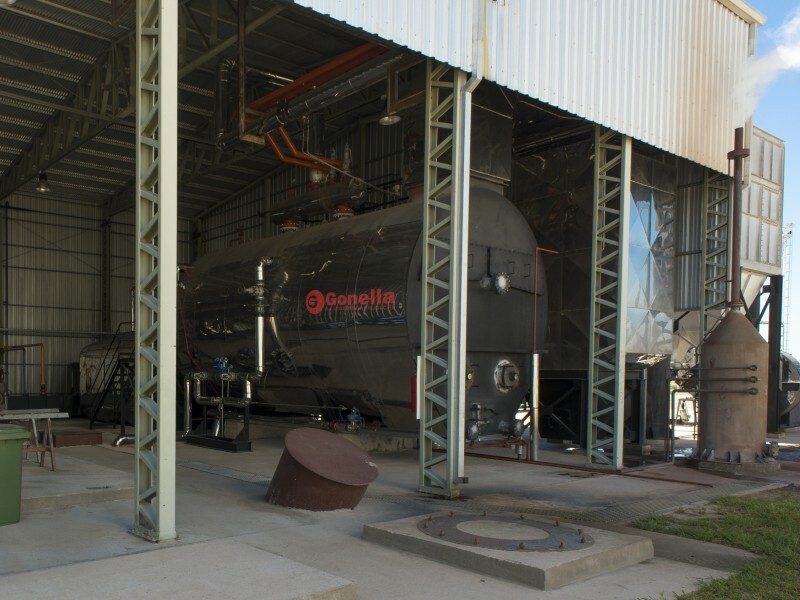 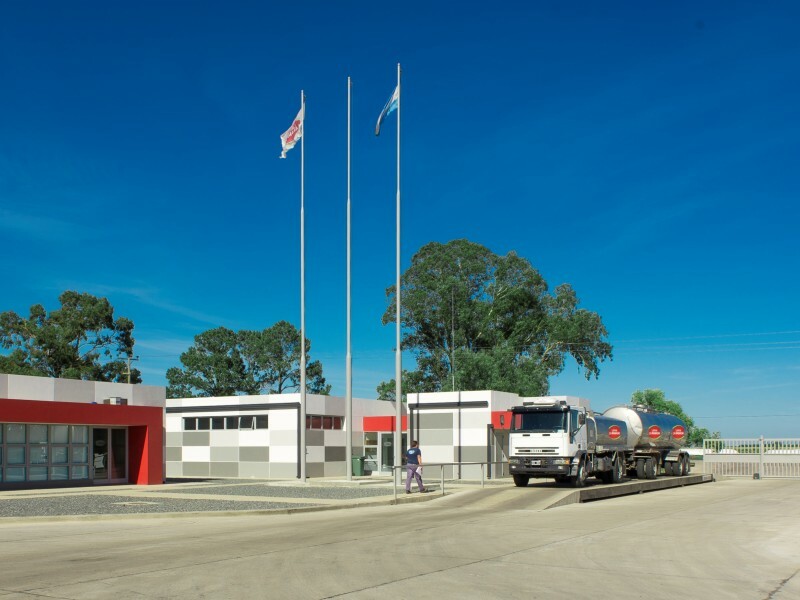 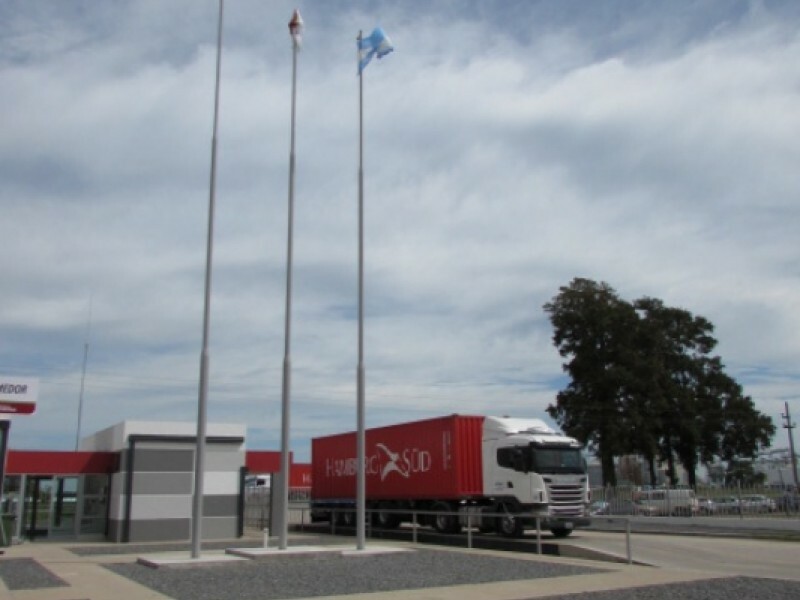 Our plant is the first one established in Argentina that uses said technology. 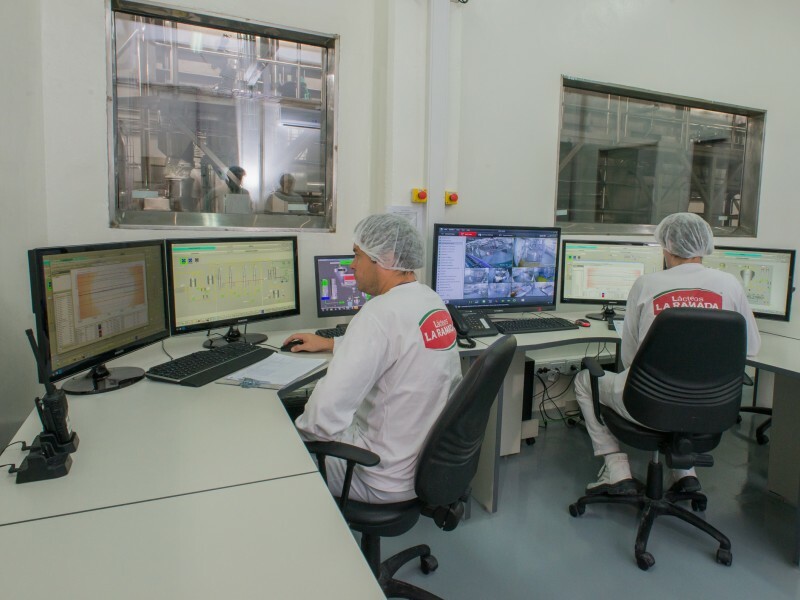 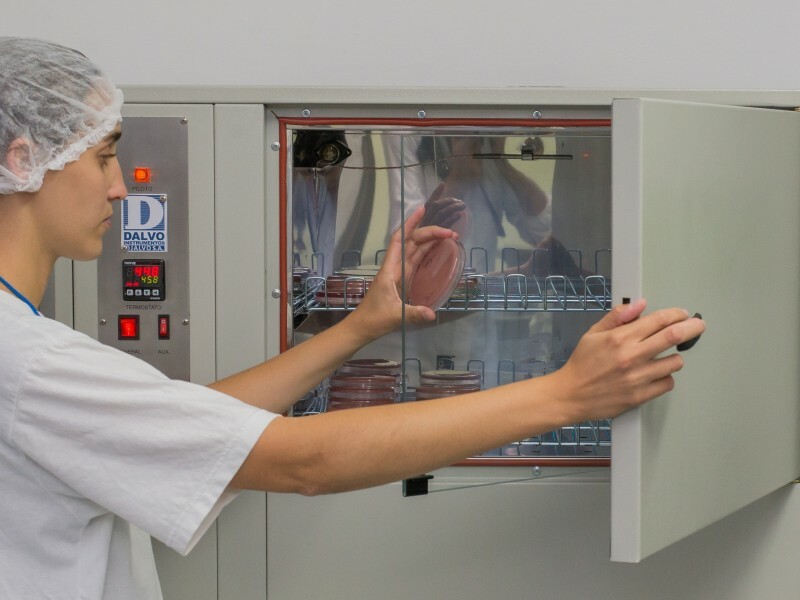 Our state-of-the-art automation systems, together with a control system that allows for a follow-up of the production process from reception until storage of finished products in our warehouses, ensures the essential traceability that constitutes the key for any modern quality control system.